These are difficult times for Venezuela economically and politically. The socialist government of Maduro is in a crisis situation; the US government is trying to take advantage by applying pressure to support the right wing opposition. The goal is regime change to a neoliberal government or other US friendly regime. Transnational capitalist corporations are also involved in this effort. This is the reason that Obama ordered emergency sanctions against Venezuelan officials in 2015, which were subsequently supported by Congress on the basis of a national security threat. Travel and financial restrictions are in place against a number of leaders; but the actual impact involving a few people is not very significant. However, by labelling Venezuela a danger to national security, the US hegemonists create a cover in public opinion for US intervention, which is possible in different ways — covertly as well as militarily. The sanctions are also a way of legitimizing the right wing in Venezuela as global neoliberalism signals approval of their political program which includes violent confrontations. By having Congress sign on to the sanctions with a large majority, Obama has got commitments and support from both the Republican and Democratic parties. The US attempt to isolate Venezuela in the Organization of American States is another example of attacking and pressuring the Maduro government. The Nation published on June 22, 2016 an article that reveals the bias the U.S. media uses to portray Venezuela and to describe its current problems. The article by Gabriel Hetland, entitled “How severe is Venezuela’s crisis” set the stage against the writer’s personal research on-site would develop. 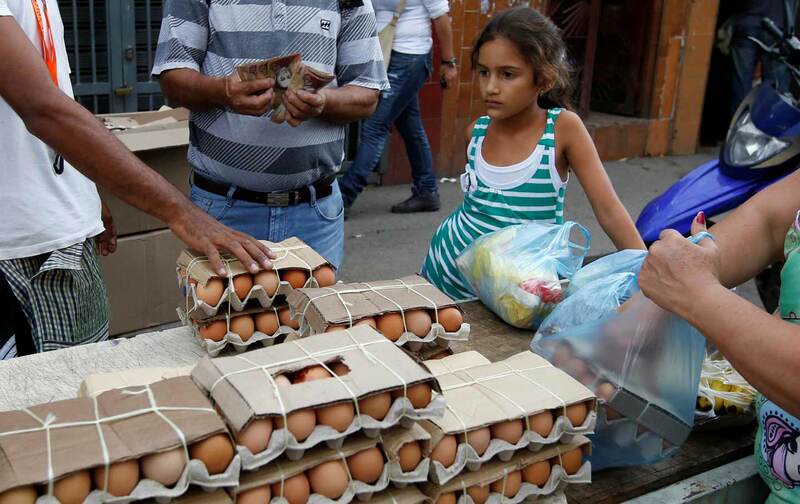 Says Hetland, “According to The New York Times, Venezuela is “a country that is in a state of total collapse,” with shuttered government offices, widespread hunger, and failing hospitals that resemble “hell on earth.” There is reportedly “often little traffic in Caracas simply because so few people, either for lack of money or work, are going out.” The Washington Post, which has repeatedly called for foreign intervention against Venezuela, describes the country using similar, at times identical, language of “collapse,” “catastrophe,” “complete disaster,” and “failed state.” NPR reports “Venezuela is Running Out of Beer Amid Severe Economic Crisis”. Hetland provides an alternative presentation of reality on the ground. We recommend reading this article to learn about that reality and how the Venezuelan counterrevolution operates with full support from its capitalist class and powers as big as United States interests. To read The Nation’s article click here.